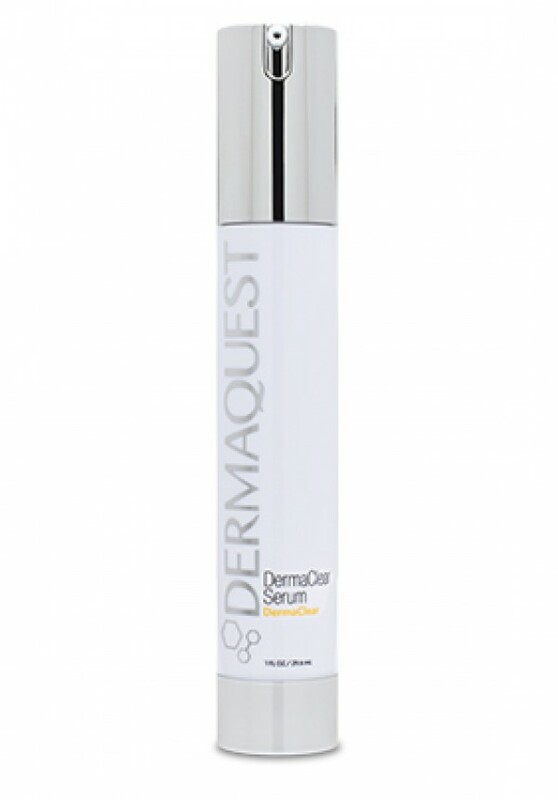 The serum reduces fats that clog pores and cause inflammation. The MDI Complex ensures smooth, hydrated skin. Suitable for: face.